Today’s Portuguese lesson will teach you another slang word for beer in Brazil. After all, it’s Friday! Today’s Brazilian slang word is cerva. It’s just an informal word for beer. Vamos tomar uma cerva? = Let’s have a beer. A couple of weeks ago I posted another slang word for beer: breja. Find the video here. I also have a video in which I show you the most Brazilian way to order a beer. It was one of my first videos, when I was still on camera! Watch it here. If you love beer, my husband Carl wrote an article about his experience trying different beers in Brazil. 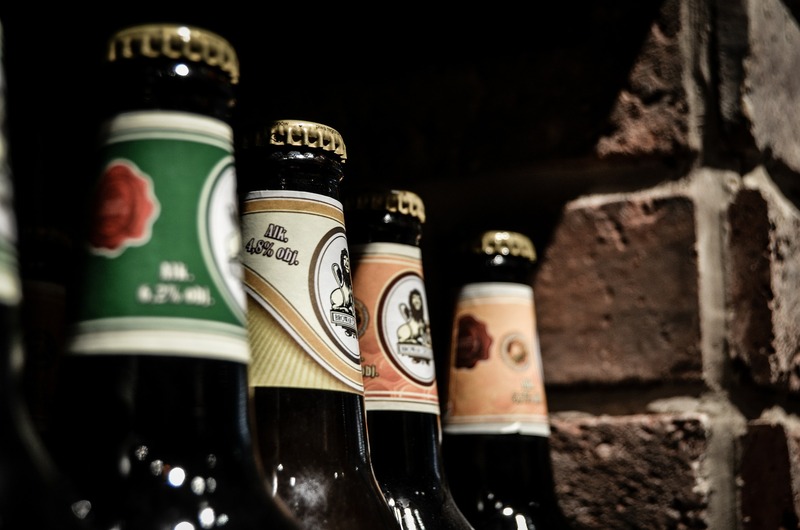 Read the article: Cerveja Brasileira for Beer Lovers. Por favor, você pode fazer um post sobre as diferenças entre “para,” “por,” “a,” “ao,” “à,” e “ào”? Oi, Jo, it’s difficult to explain all the uses of each of these prepositions in one lesson. I have a few different lessons that will show you how these prepositions work. From there, you can observe other uses. Tá bom. Muito brigada pela sua resposta e pelos links! It sounds like you are pronouncing “cerva” with an open vowel: [‘sɛxvə]. The example on forvo.com/word/cerva/#pt sounds to me like a closed vowel: [‘sexvə]. 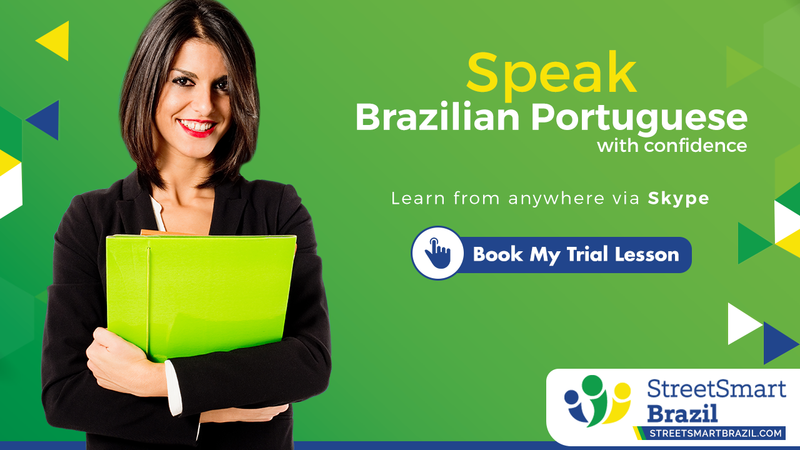 Judging from the map on forvo.com, the speaker is carioca. Is this due due to regional pronunciation differences, southeast vs northeast? I still struggle with hearing and pronouncing open and closed vowels. Any help would be greatly appreciated. Asher, your listening skills are great. It is challenging to notice the open and closed vowels. You are right, the difference your notice may be due to regional accents. In Recife, although we say cerveja with a closed “cer”, we say cerva with an open “e”.